Below is an article written by Polly Dunbar. We wanted to give you our thoughts concerning this great accident. Cruising vacations are a fantastic way to see the world and travel to places you would never go. It is considered one of the safest ways to travel. Do not be discouraged about cruising, but embrace the safety of the industry and continue to make your plans to proceed on the dream vacation you always wanted. Since the 1980s, the cruise industry has boomed, with more than 19 million passengers taking one last year and nine or more newly-built cruise ships of 100,000 tonnes or greater being built every year for the past decade. with Italy the prime destination. rather than the transportation itself. As a result, they are built differently from ocean liners, which usually have high freeboards and stronger plating to withstand adverse conditions encountered in the open ocean, such as the Atlantic, and lower fuel consumption. Cruise ships also have U-shaped bottoms, whereas ocean liners - including the 1,132-ft RMS Queen Mary II, which is often used for cruising - usually have deep V-shaped bows to help them power through the waves. However, as an industry, cruising has a safety record generally regarded as excellent. Over the past two decades, an estimated 90 million passengers have enjoyed a cruise without major incident. The overwhelming majority of deaths on cruise ships are from natual causes or suicides. Although cruise ships appear to be top heavy, most of their weight is at the bottom, while the structure towards the top is designed to be comparatively lightweight. was designed to standards comparable with ocean liners. but it was built to the same standards,’ he said. 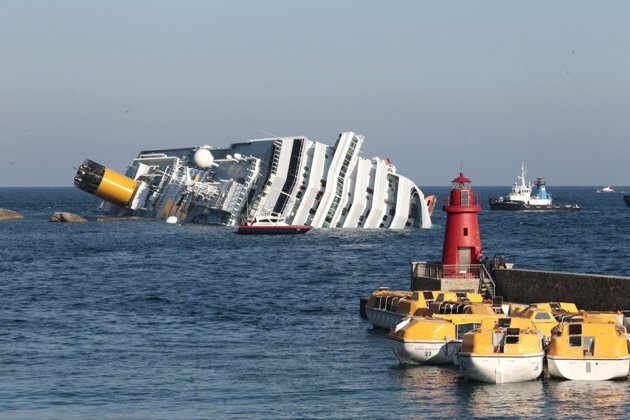 ‘Modern cruise ships are built to be as sturdy and safe as possible. 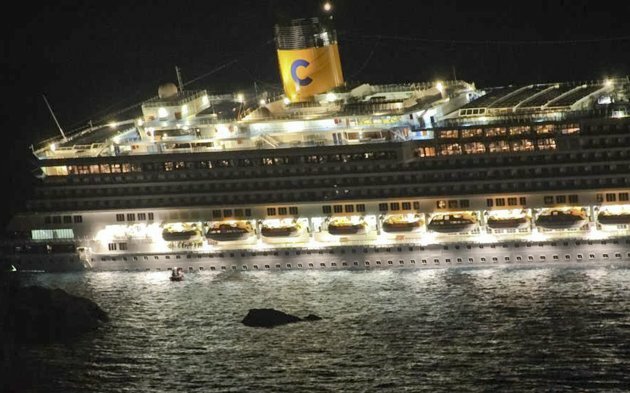 Mr Latarche believes the Concordia disaster may have been triggered by an electrical fault, which caused a loss of power in the ship and led it to crash into rocks. 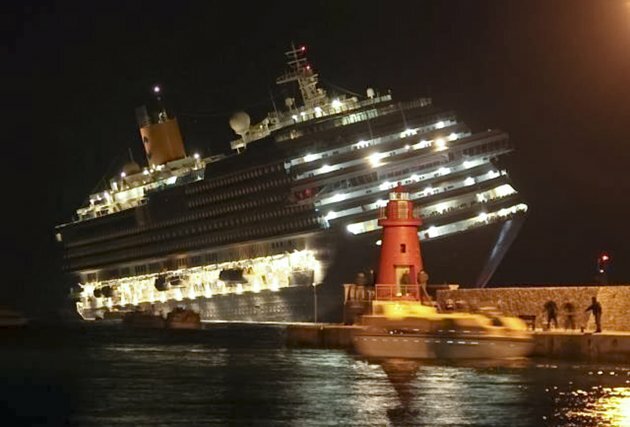 ‘Although the damage caused to the ship was severe, there are many safeguards in the design of a state of the art cruise ship to prevent it turning over. There is a second hull within the outer hull. Inside the inner hull there is a steel structure like an ice tray to contain the water and prevent it spreading through the ship. which cover every aspect of the construction and operation. This Christmas we took a cruise aboard the Royal Caribbean ship "Liberty of the Seas". We had a blast and wanted you to see the ship and what it has to offer. Visit www.needacruise.me and let us book your next cruise.